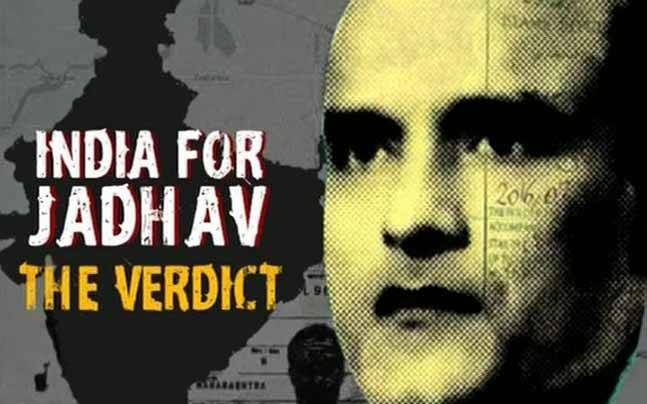 In a major diplomatic, moral and legal victory for India, the International Court of Justice (ICJ) on Thursday asked Pakistan not to execute alleged spy Kulbushan Jadhav pending its final decision and inform it of the steps being taken to implement the order. “This court unanimously decides that Pakistan shall take all measures at its disposal so that Kulbushan Jadhav is not executed pending a final decision of this court in the matter. It also unanimously decides that the court must be told of the measures Pakistan takes to implement this order,” ICJ President Ronny Abraham said in the operative portion of the order which he read out in the open court for nearly 30 minutes. Officials of both the countries were present when the judge asked the registrar to communicate the order to both the parties. Justice Abraham noted the Pakistan counsel’s argument that Jadhav would not be executed till August but there was no assurance that he would not be executed after that.